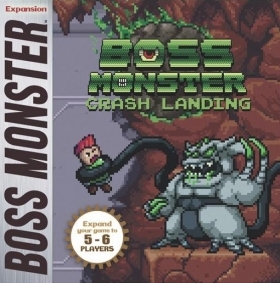 An alien vessel has crashlanded in the land of Arcadia, bringing with it Boss Monster: Crash Landing, an out-of-this-world expansion to the world of Boss Monster! 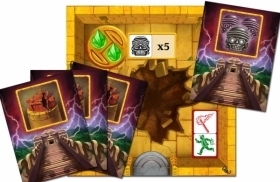 Crash Landing expands the dungeon-building card game to 5-6 players and introduces a new set of science fiction-themed Bosses, Heroes, Spells, and an all new treasure type, the Alien Artifact. Will you play as one of the new alien Bosses, using technology and otherworldly monsters to lure in intrepid Explorers and slay them? Or will you play as one of the classic Bosses, using your spells and monstrous cunning to teach these alien upstarts who the baddest dude in the land is? 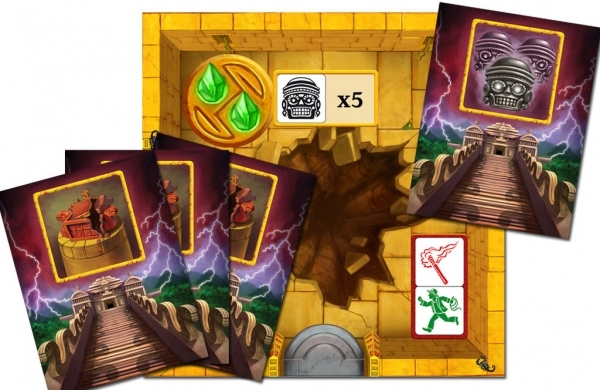 With Crash Landing you can teach even more of your friends a lesson in deadly dungeon design. 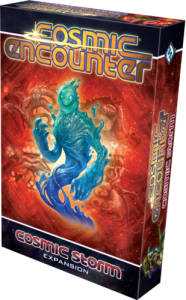 Cosmic Storm, the fourth expansion for FFG's version of Cosmic Encounter, sets the galaxy trembling as twenty-five new alien races come zipping through the cosmos. Guard yourself against the sticky-fingered Swindler, and stand in awe of the massive appetite of the Mouth.